Multi-Platinum singer-songwriter Christina Aguilera has announced her first U.K. tour in thirteen years. Christina Aguilera‪ is a five-time GRAMMY Award-winning singer-songwriter renowned for her powerful voice and hit songs. Throughout her career, she has sold more than 43 million records worldwide. Aguilera has achieved five No. 1 singles on the Billboard Hot 100 chart making her the fourth female artist to top the chart over three consecutive decades (1990s, 2000s, and 2010s). She has received a star on the Hollywood Walk of Fame and holds the prestigious honor of being the only artist under the age of 30 included in Rolling Stone Magazine's list of the 100 greatest singers of all time. In 2011 she entered the world of television as a coach on NBC's Emmy Award nominated show The Voice. 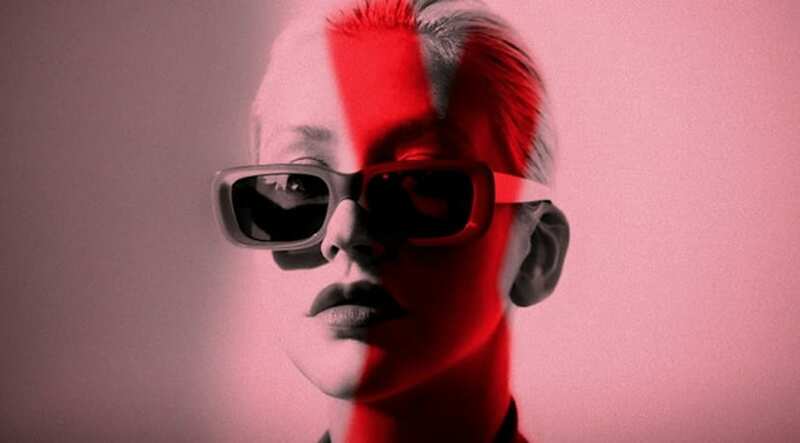 Fresh from her exclusive Las Vegas residency, Christina Aguilera will embark on a four date U.K. wide tour bringing hits such as “Dirrty”, “Genie in a Bottle”, “Ain’t No Other Man”, “Fighter” and more fan favorites from her critically acclaimed 2018 studio album, Liberation. Christina Aguilera brings The X Tour to Resorts World Arena on 14 November, and we're giving away two tickets to the show. Competition closes Friday 1st November. How many GRAMMYs has Christina Aguilera won? Thank you for entering the competition.